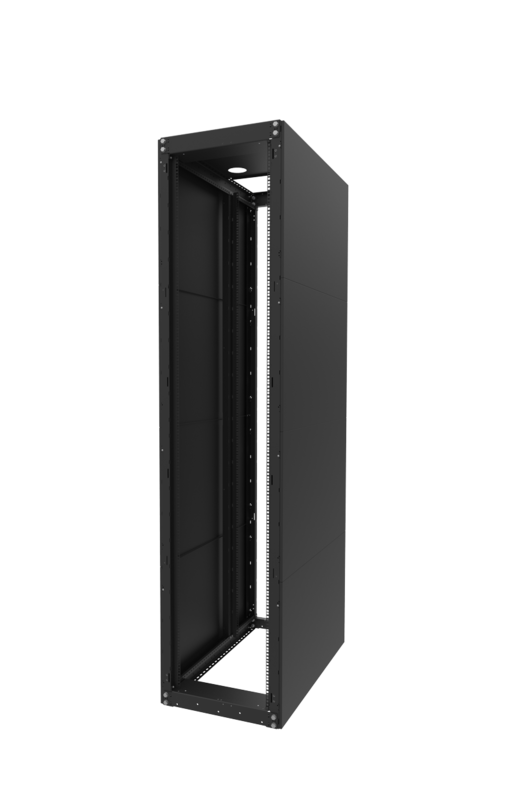 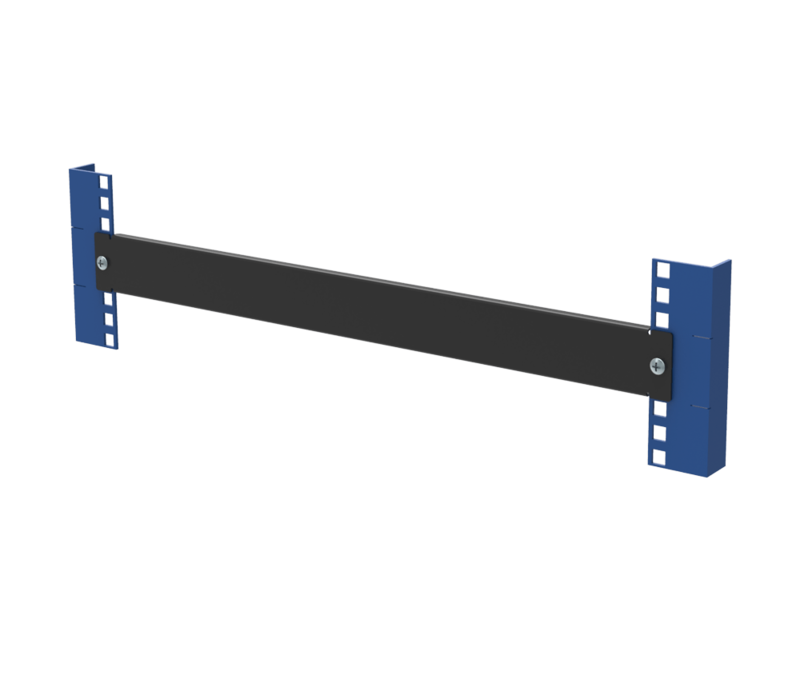 We design high quality, reasonably priced server racks and server rack accessories including open frame server racks, rack cabinets, wall mount racks, server rack shelves. 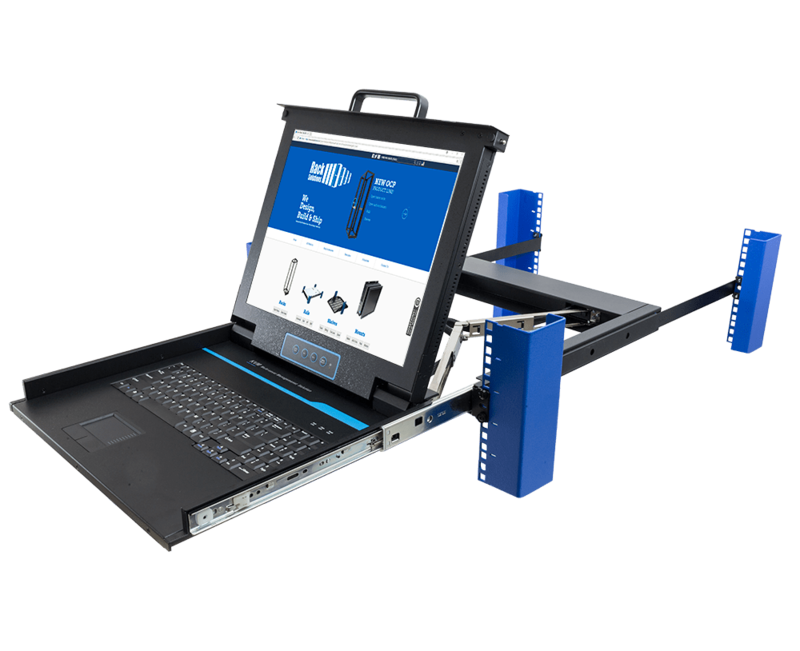 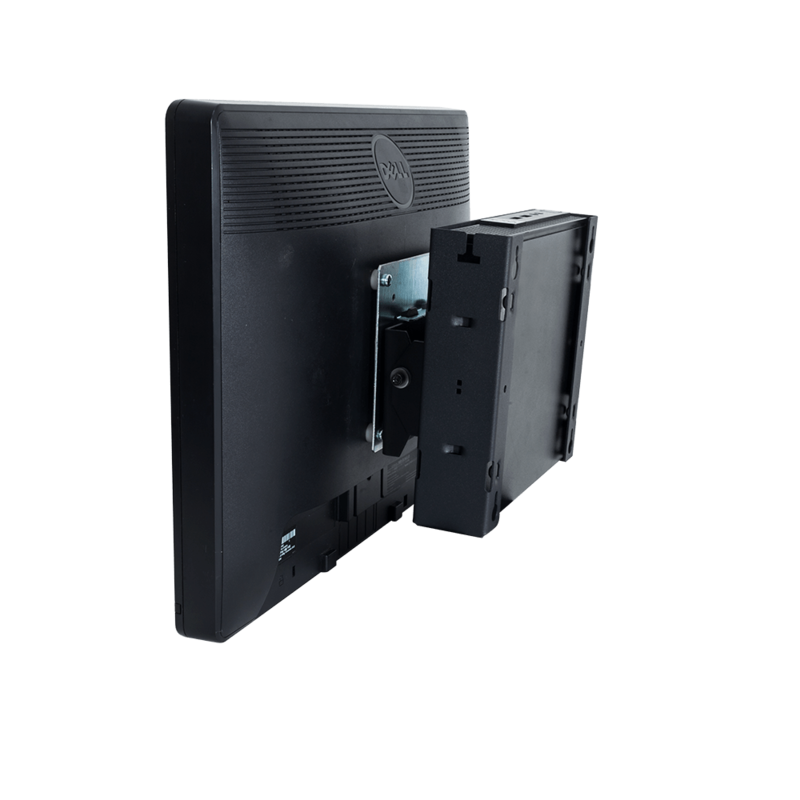 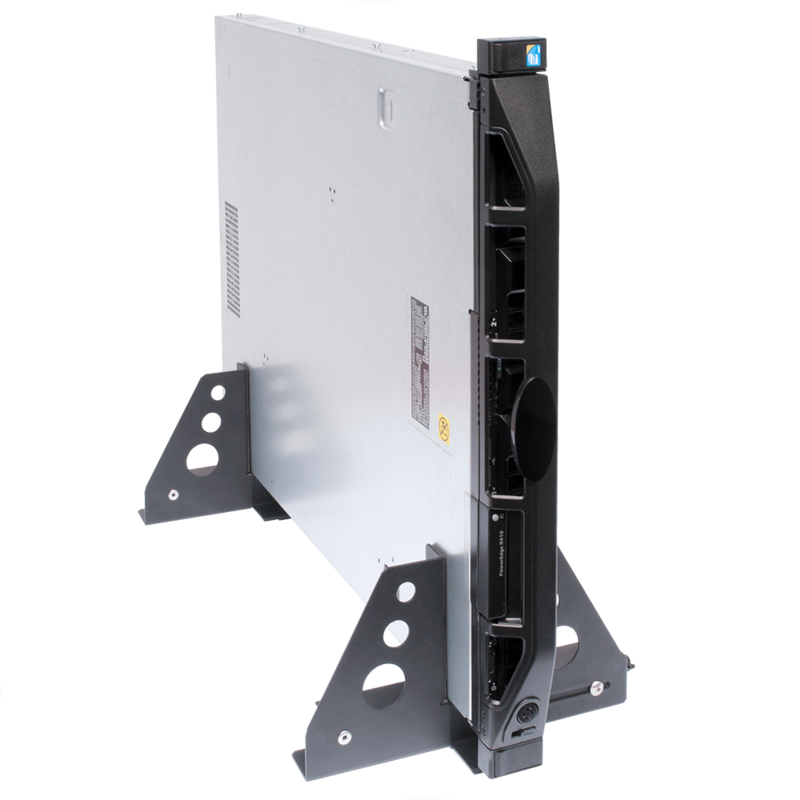 RackSolutions has engineers that can design a product and produce a prototype the same day. 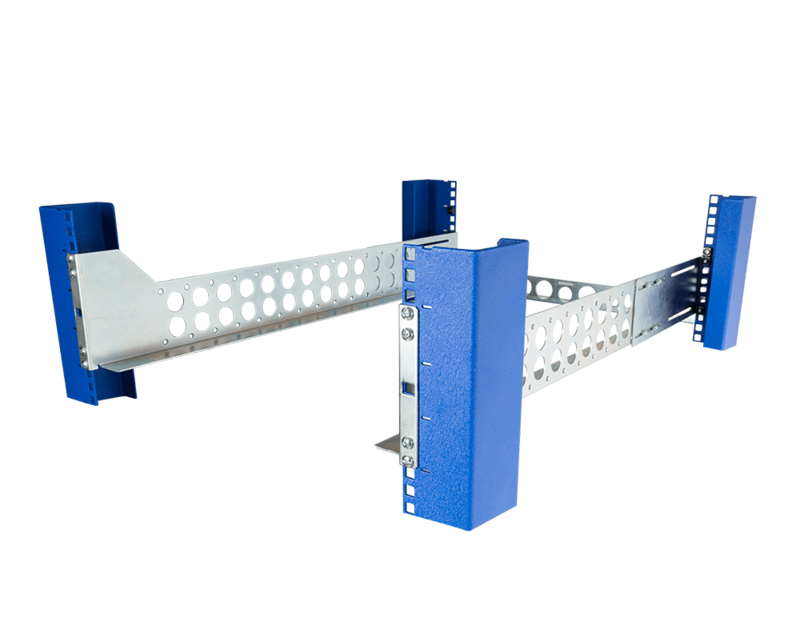 Our warehouse is located in Warrington, Cheshire together with our UK Head Office. 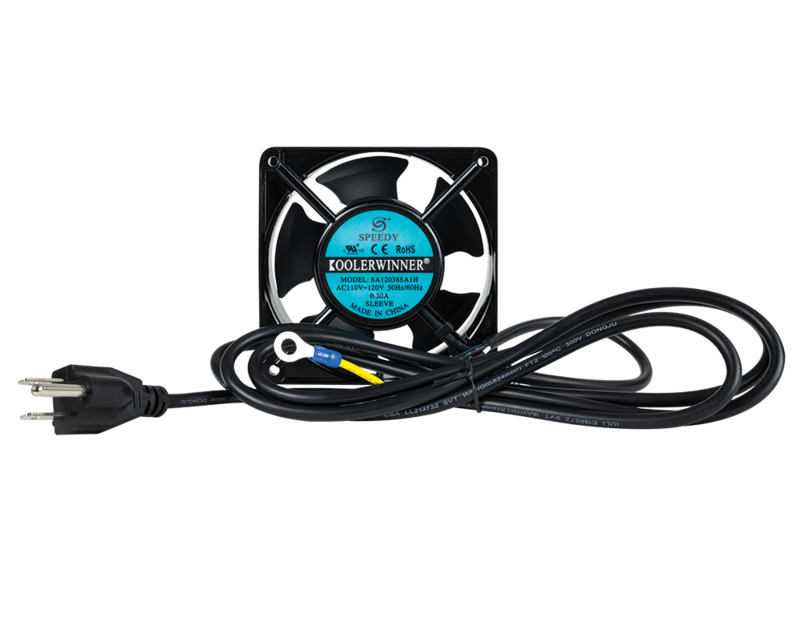 We offer online ordering and same-day shipping for any order placed before 4pm GMT. 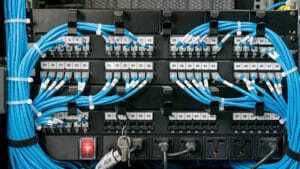 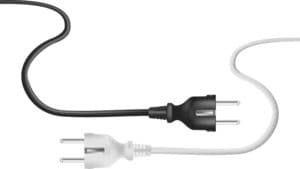 Zip Tie vs Velcro: Which is Better for Cable Management? 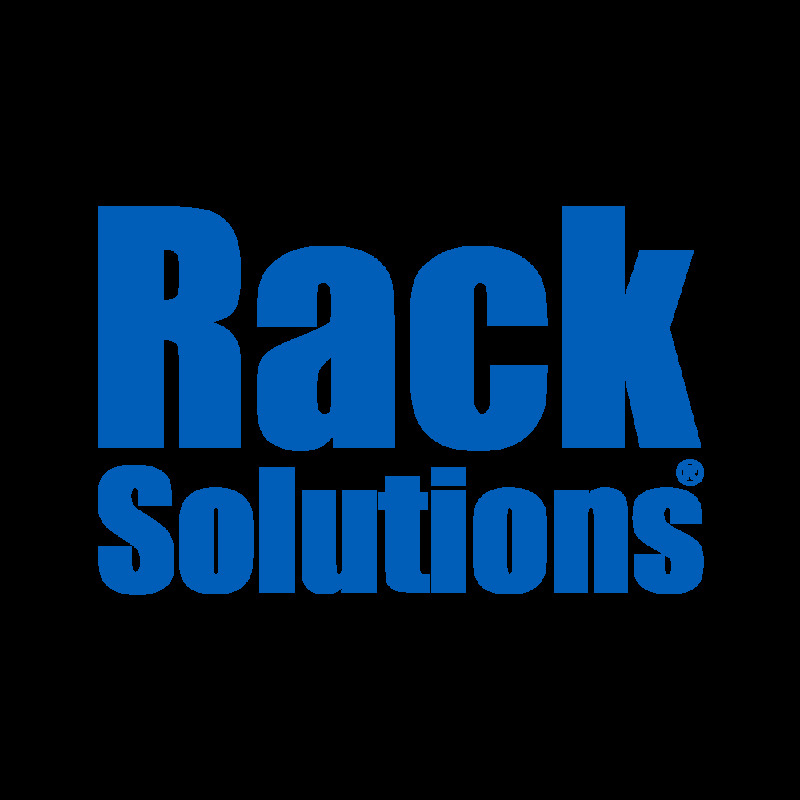 At RackSolutions, we are constantly developing new ways to help our clients overcome compatibility difficulties found in racking standards. 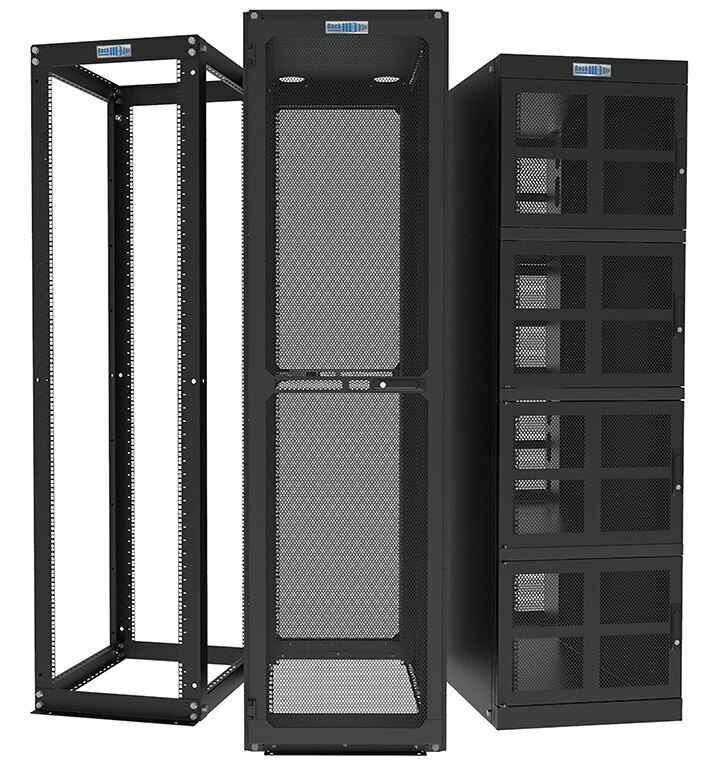 RackSolutions engineers and tech support experts develop and deal with solutions to rack mounting issues daily. 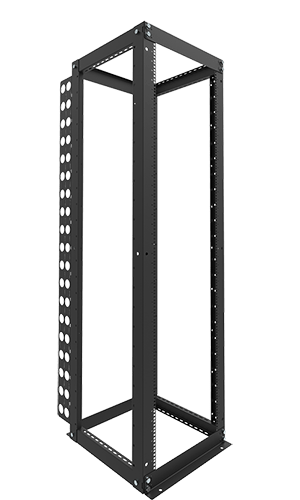 There really is no such thing as a standard, 19" server rack, and the Electronic Industries Association (EIA-310) doesn't address the inconsistencies in server rack standards. 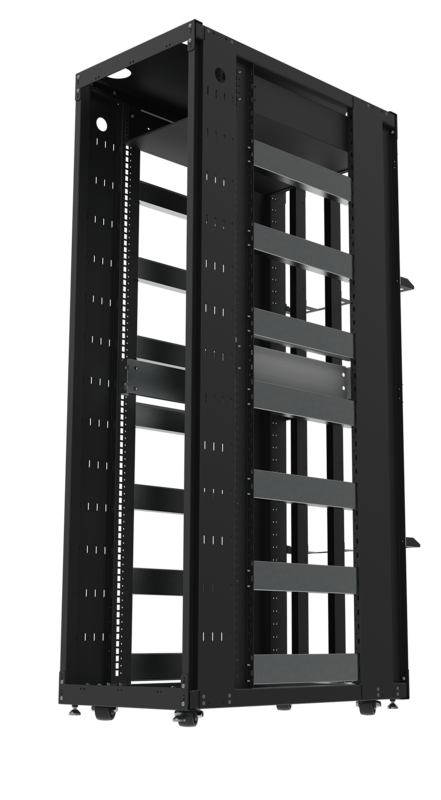 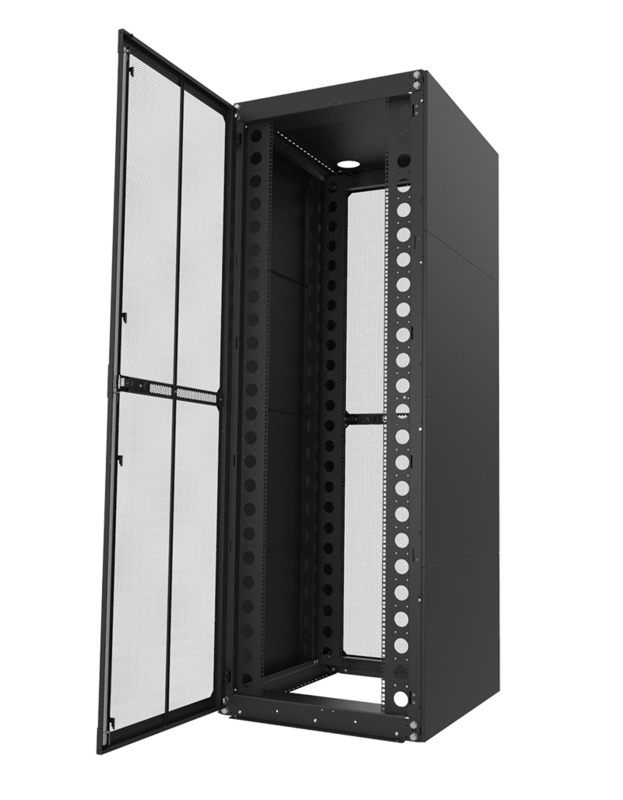 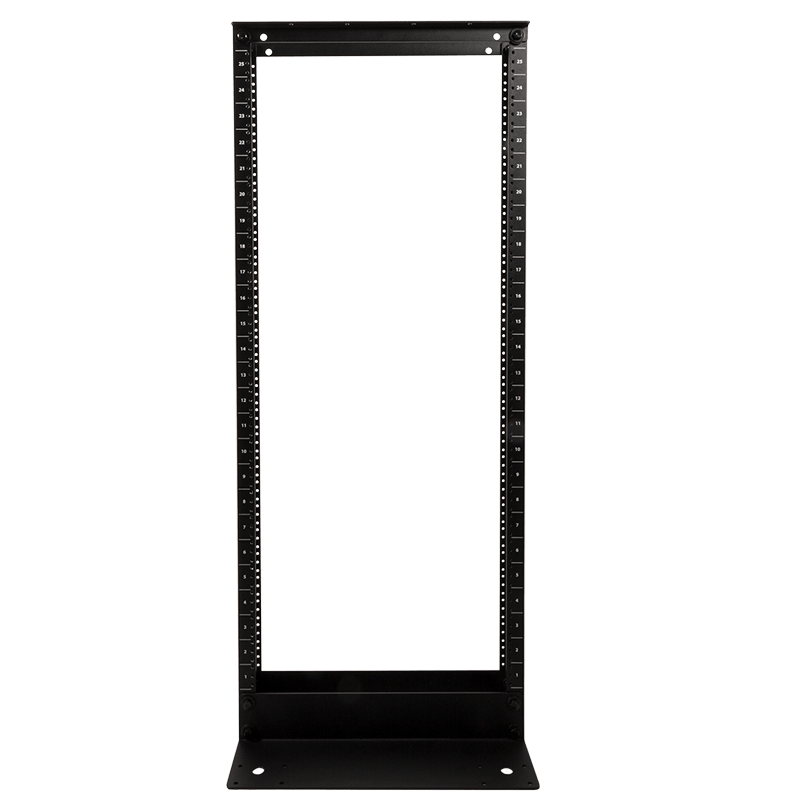 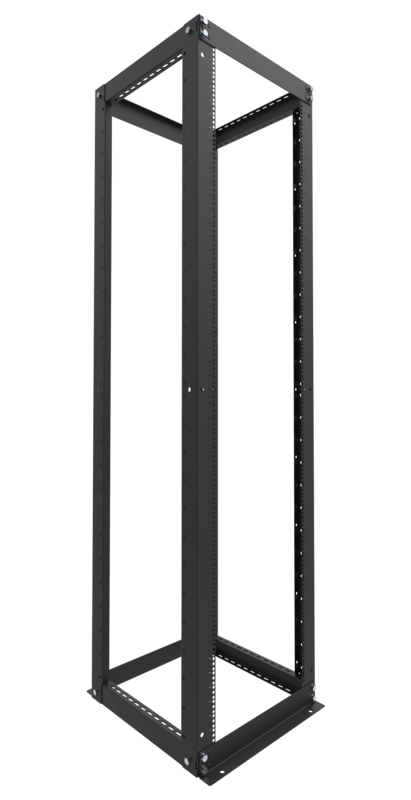 Considerations such as whether an open frame rack or server rack cabinet includes 2, 4 or even 6 upright posts aren't taken into account. 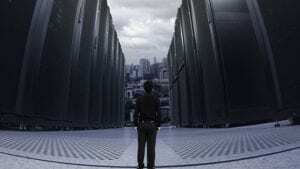 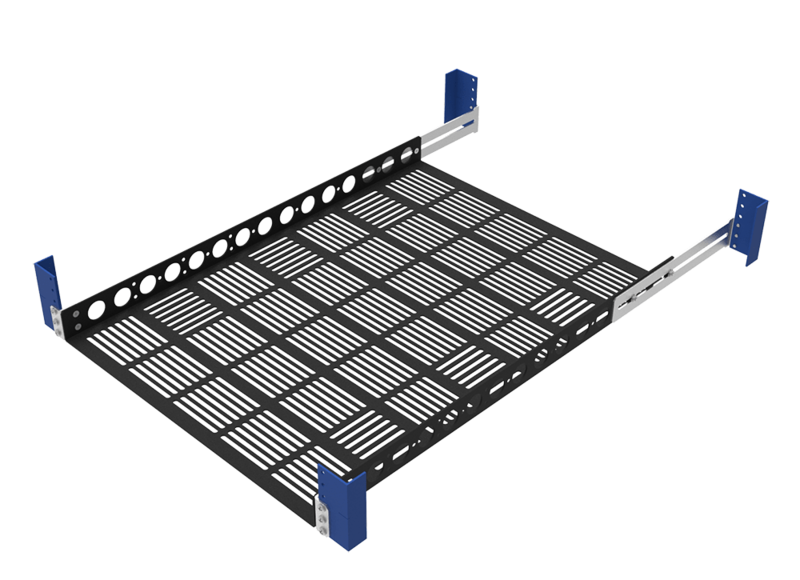 Nor do the standards speak to the server racks’ mounting depth, hole type, upright shape, obstruction issues, etc. 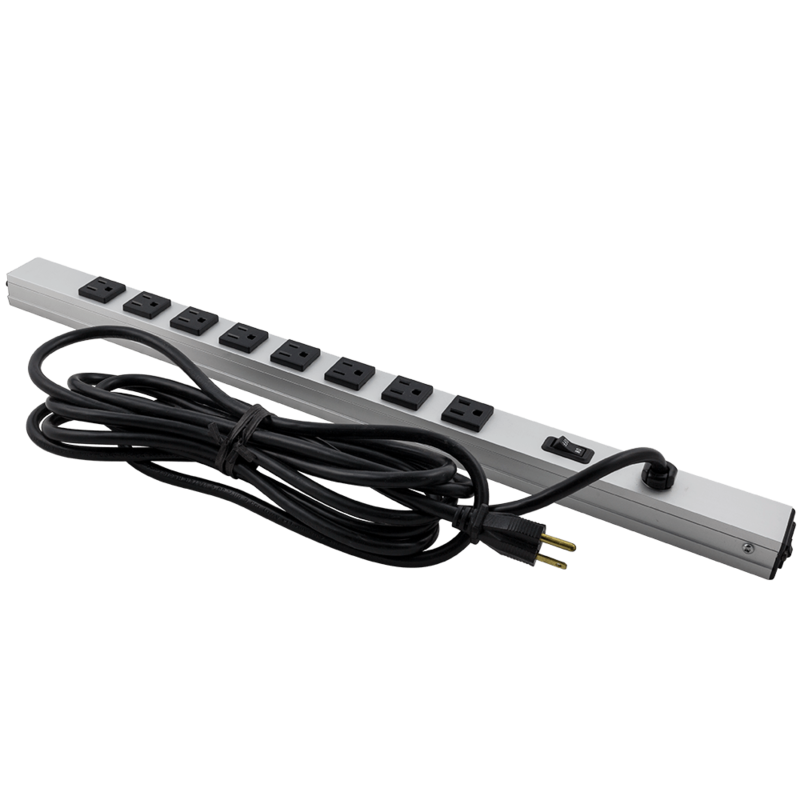 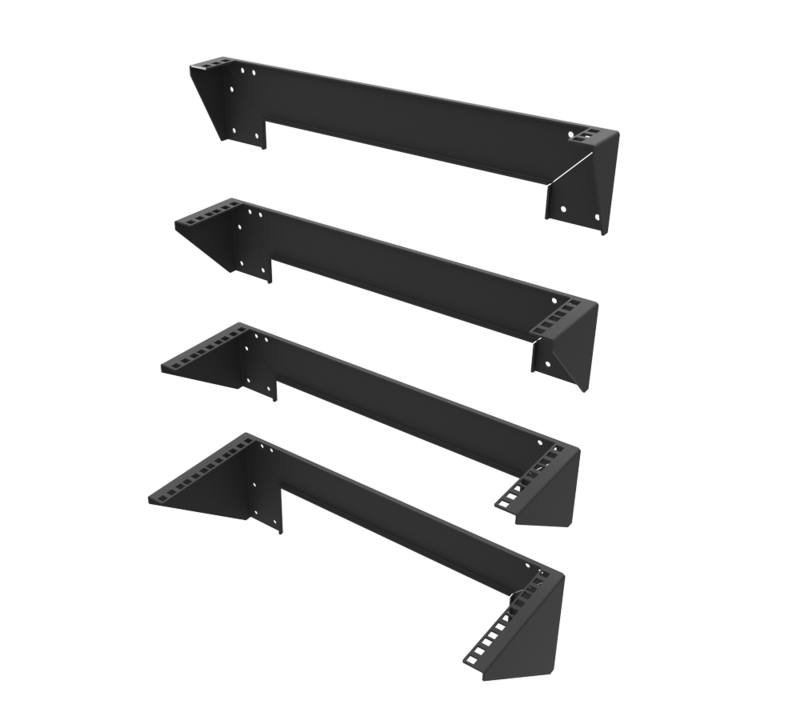 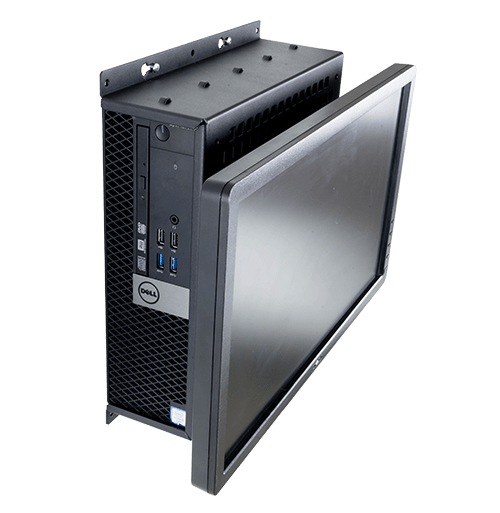 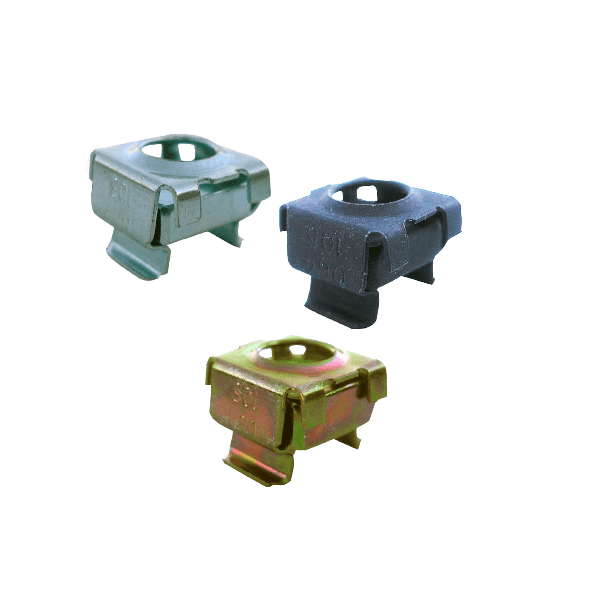 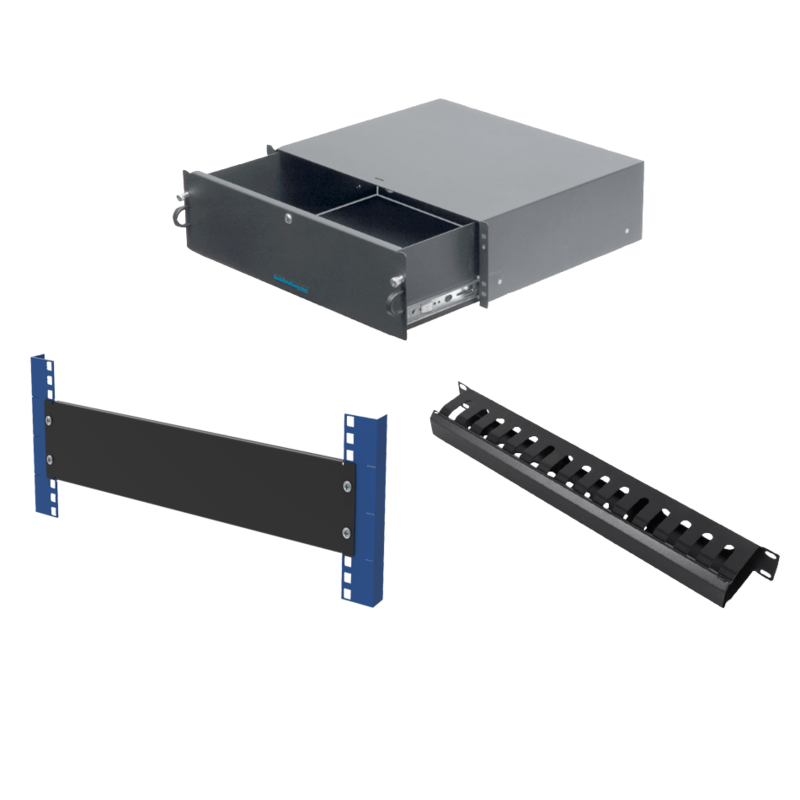 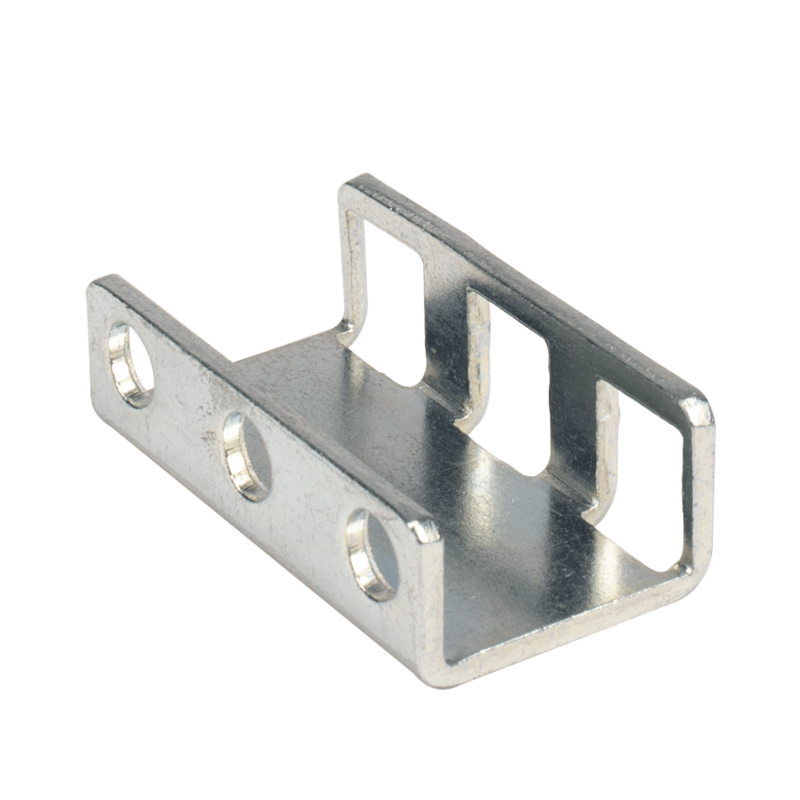 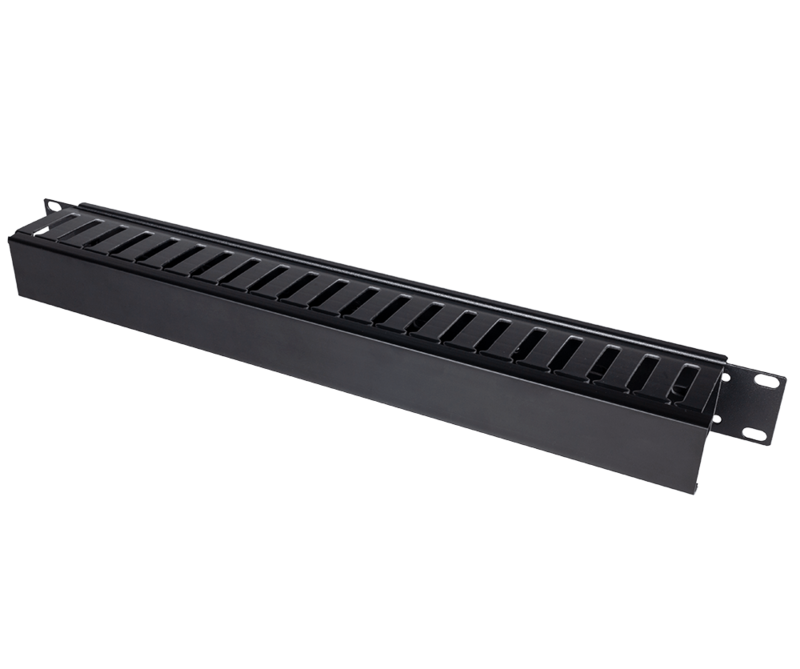 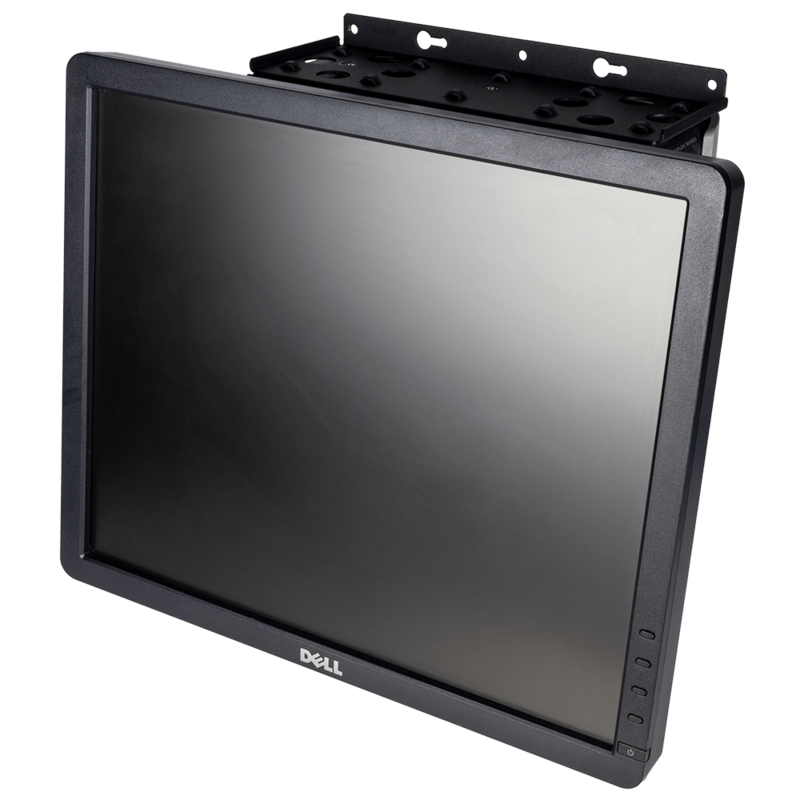 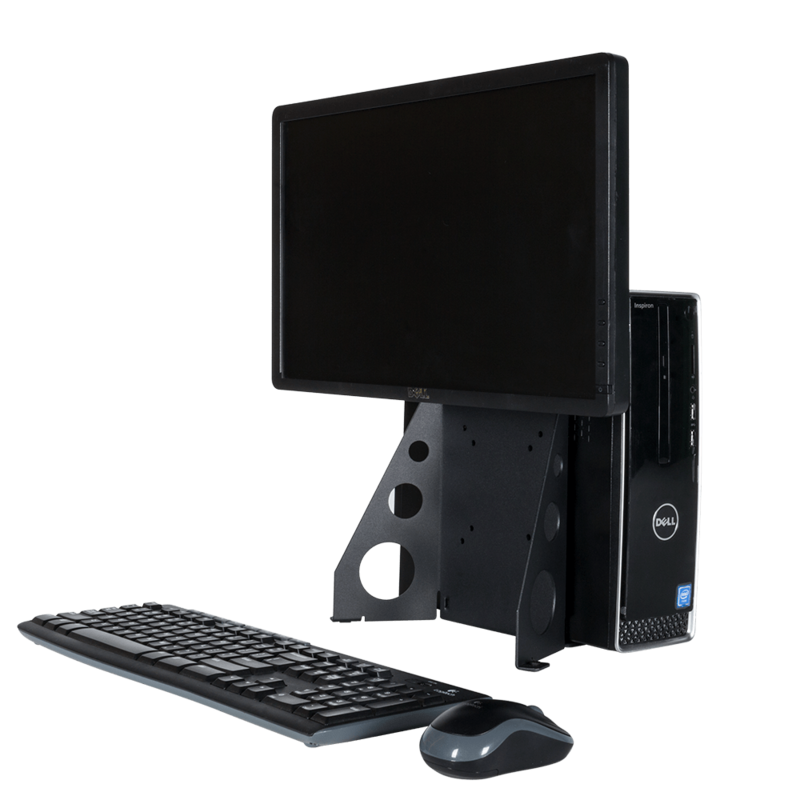 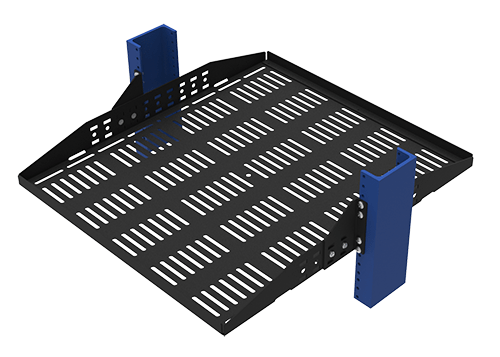 OEM server rack replacement rails (including Dell server rails), universal rack rails, 4 post adapter brackets, and 2 Post converters are common solutions that RackSolutions customers can expect.